As a gardener, you are going to want beautiful blooming flowers around your property all year. If you only own certain types of plants, you may be lacking the blooms that you want to find in your garden at certain times of the year. During the spring, you will need plants that are able to grow in the cold weather without being in danger if frost occurs. 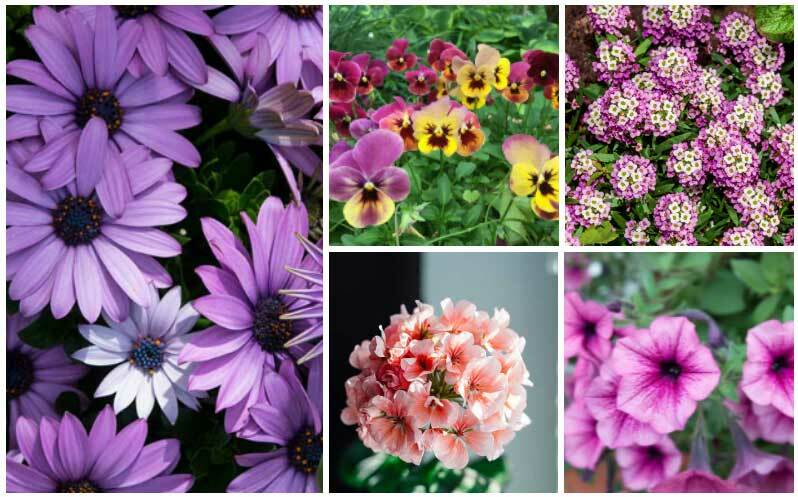 In this gallery, we are going to look at 10 different annuals that will bloom in the spring. Some of them have bright spring colors, while others are just more durable. 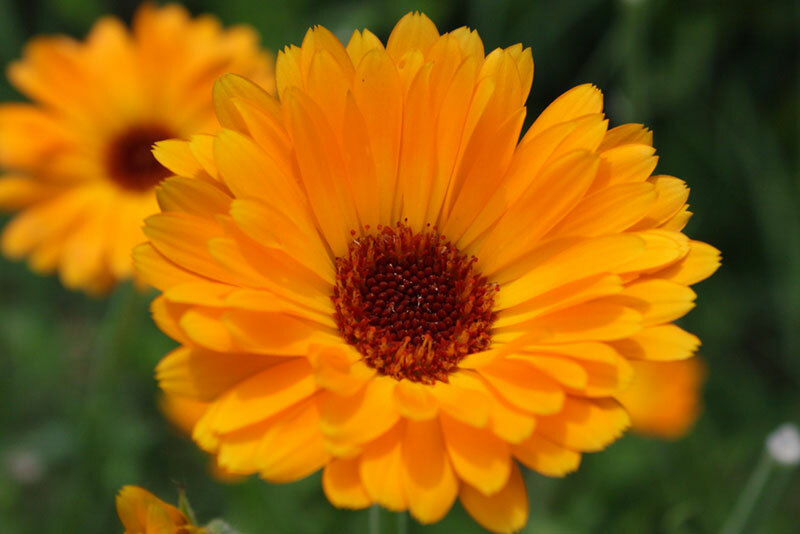 This is a plant with bright yellow blooms that may make you think of fall, but it is actually an early spring blooming plant that is easy to care for. This plant, which can grow to be up to two feet tall, prefers temperatures that are a little cool, so in the heat of summer, the blooms will stop growing in zones eight and above. 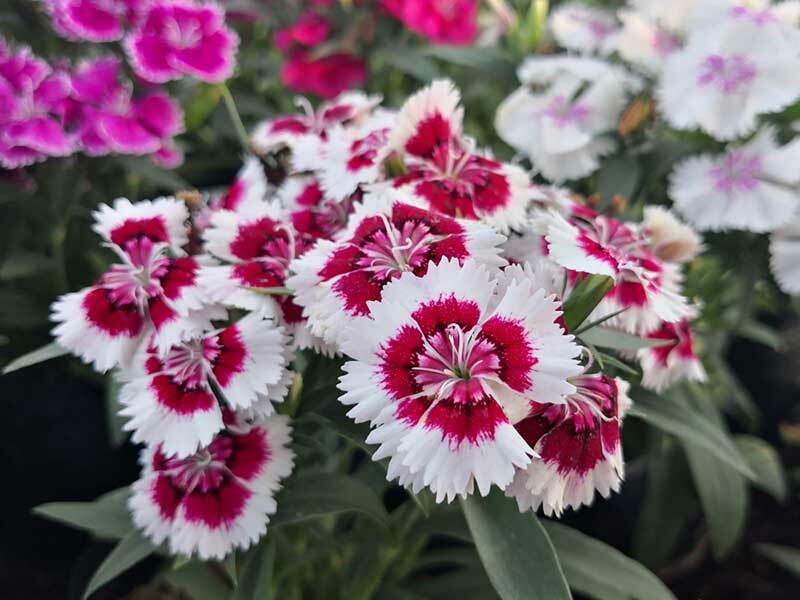 If you are looking for brightly-colored blooms during the early spring, the dianthus is a great plant to consider. Growing up to 10 inches tall, these flowers with pink red and white blooms can be found in zones three through nine. As the temperature rises for the summer months, this plant will take a break from blooming until the temperatures cool back off. 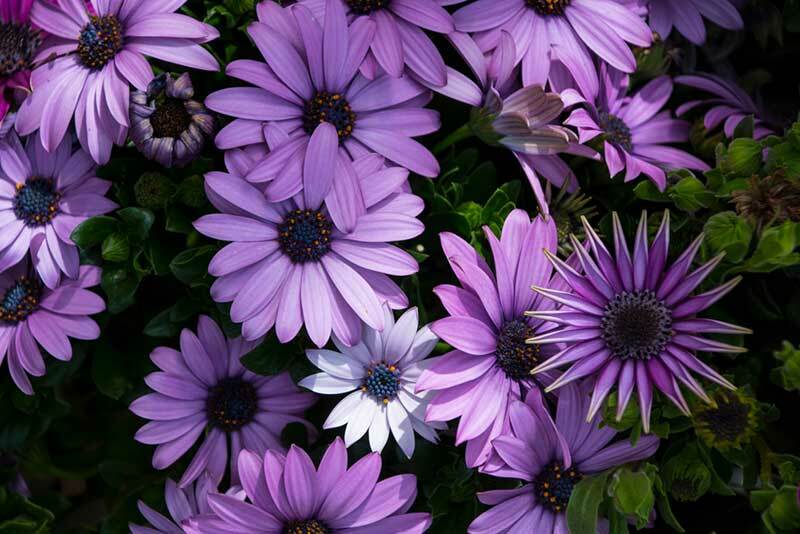 Also known as the African daisy, this plant can create single or double blooms that are blue, purple, or orange. These plants prefer partial shade, and when the temperatures are in the 50s or 60s, they can quickly grow to a height of three feet. This is a plant that grows best in zone nine through 11; however, it will stop blooming in the summer when the weather warms up. 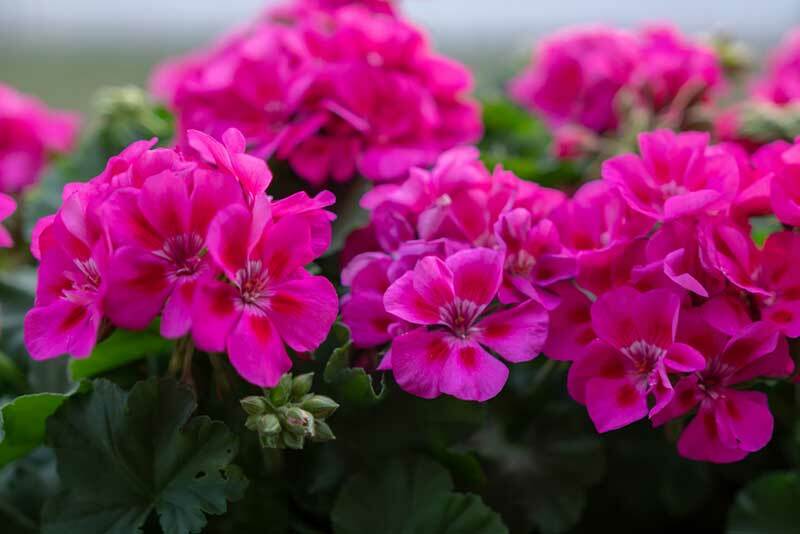 Geraniums are often known as a favorite to grow in the summertime, but they are also great plants to grow when the weather is cool. In fact, these durable plants can grow in temperatures as low as 40 degrees Fahrenheit. These plants can grow in zone 10 and 11, but as an annual, it can grow in zones three and above. 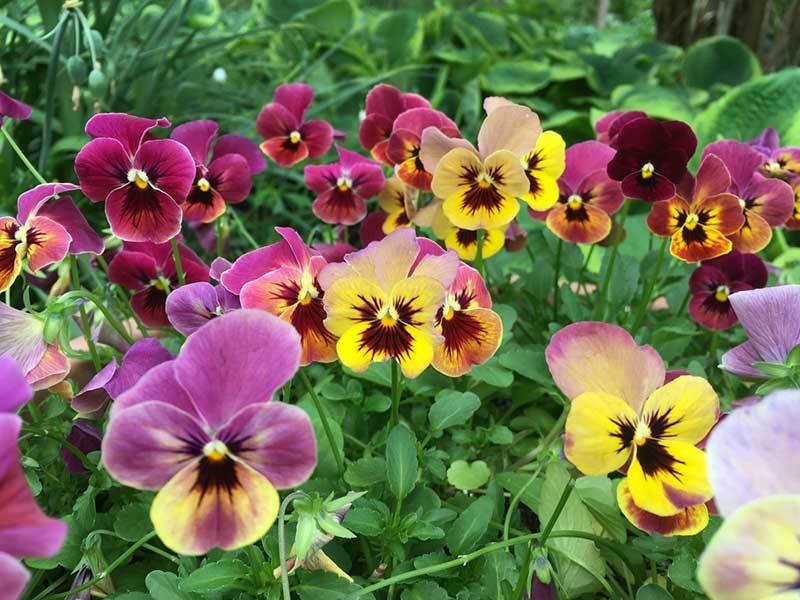 Pansies are an ideal plant to grow in the northeast where spring and fall are seasons that lack blooms. This is a plant that loves the cooler weather, and with the right care, it can grow up to eight inches in height. These plants grow best in zones four and above as annuals, but they can also grow as far north as Canada. 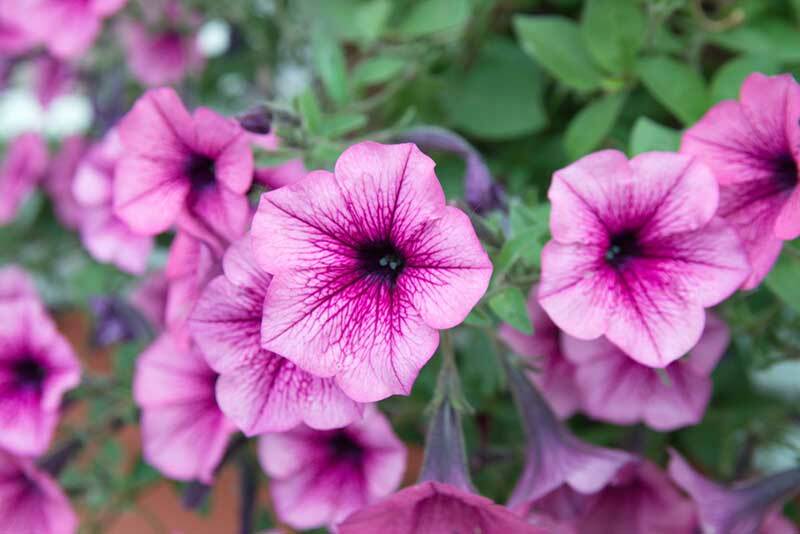 Petunias are bright colorful annuals that you may not think of as spring blooms; however, they actually grow best in areas where the temperature is a bit cooler. They can tolerate light frost, but these hardy plants are often found growing in zones nine, 10, and 11. This is a plant that will stop blooming during the hottest part of the summer. 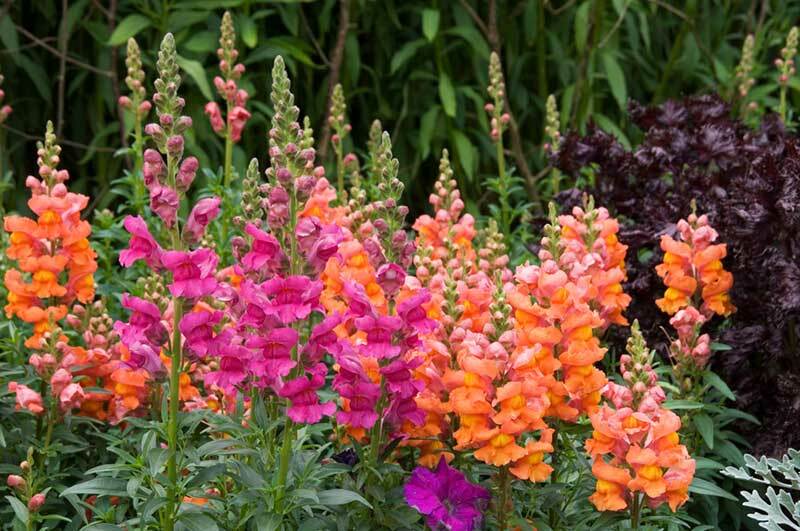 If you are looking for a tall plant that has jewel-colored blooms, then snapdragon may be exactly what you’re looking for. In zones nine and 10, this is a plant that can grow to be more than three feet high; it will grow best in full sun conditions and well-drained soil. When summer arrives and the weather warms up, snapdragons will stop blooming. 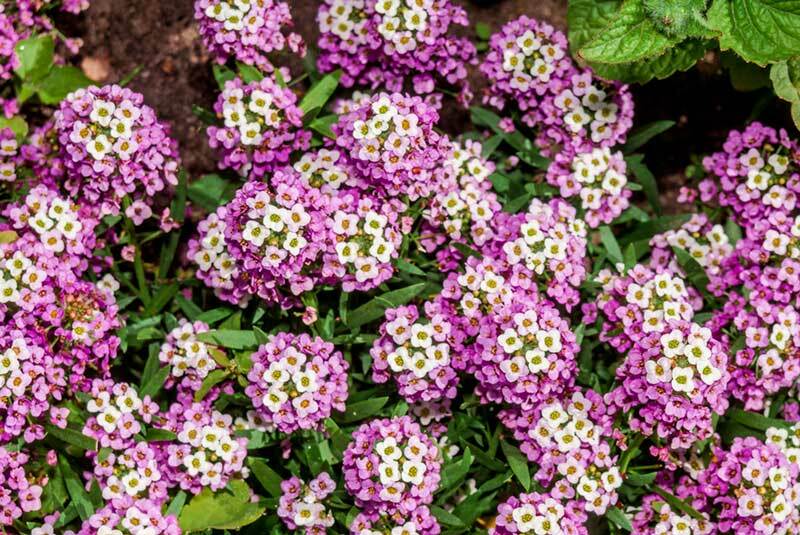 If you are looking for a small statured plant that is less than six inches tall, sweet alyssum is a great option that will spread throughout your garden. This is a sweet-smelling plant that the butterflies and the bees will love. They grow best in full sun and cooler temperatures, which is why they thrive in zones seven through 11. This is a small plant that you can use to enhance your entire garden. It prefers to grow in a shady location, and it will grow best in temperatures that are less than 65 degrees Fahrenheit. 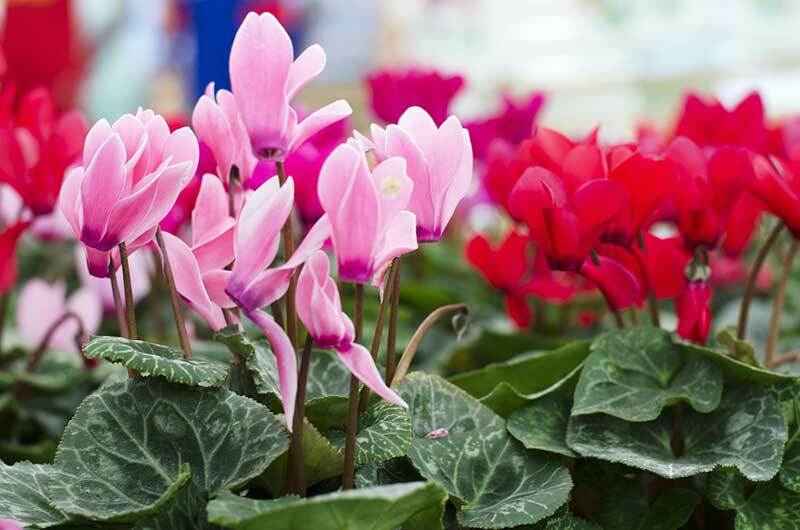 Cyclamen have heart-shaped leaves that can be stripped with silver or different shades of green, and the blooms of this plant can be rose, lavender, red, or white. Typically grown in zone seven and above, this is a plant that prefers well-drained soil as well as full to partial shade. 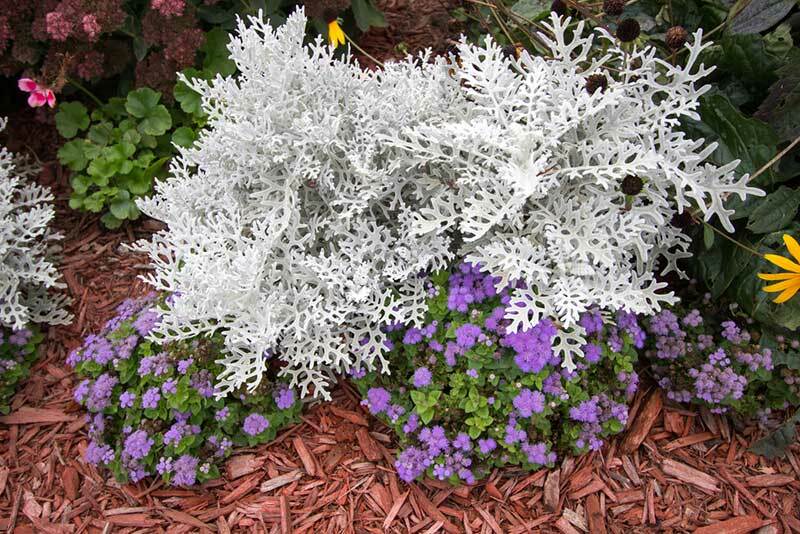 Another annual that can grow in cooler weather is the dusty miller. In most cases, this plant will grow to be six to nine inches tall. The leaves are silver with a powdered look that is designed to survive a lot, which is why this plant is drought resistant and disease resistant. Though this plant does not require high temperature to grow, it does need at least six hours of sun each day. This plant grows best in zone seven through 10, and it will stop blooming when summer arrives.